A Practical Guide to Computer Forensics Investigations introduces the newest technologies along with detailed information on how the evidence contained on these devices should be analyzed. 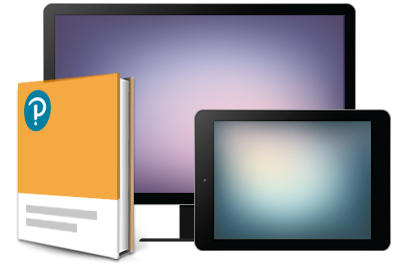 Packed with practical, hands-on activities, students will learn unique subjects from chapters including Mac Forensics, Mobile Forensics, Cyberbullying, and Child Endangerment. 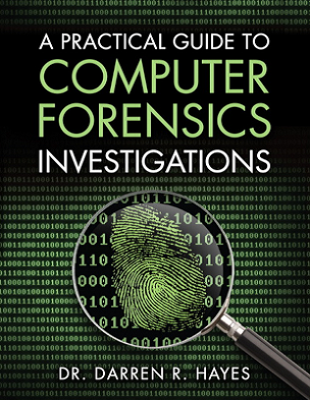 This well-developed book will prepare students for the rapidly-growing field of computer forensics for a career with law enforcement, accounting firms, banks and credit card companies, private investigation companies, or government agencies.